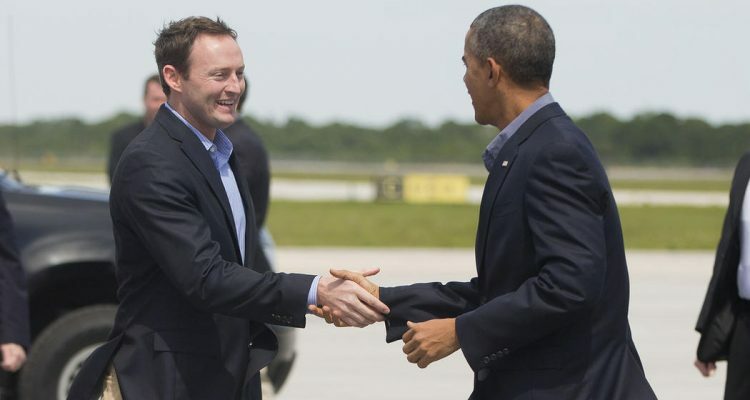 Rep. Patrick Murphy is getting a bit more help from President Barack Obama. The Murphy campaign released a new digital spot Friday highlighting Obama’s comments about Murphy. 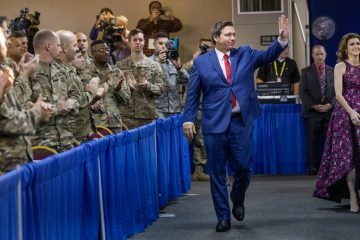 The president campaigned in Miami on Thursday, and used a bit of his speech to encourage Floridians to send Murphy to the U.S. Senate. “You don’t need to wait until Nov. 8 to send Patrick Murphy to the United States Senate. And Patrick Murphy, unlike his opponent, he actually shows up to work. Unlike his opponent he didn’t try to defund Planned Parenthood. 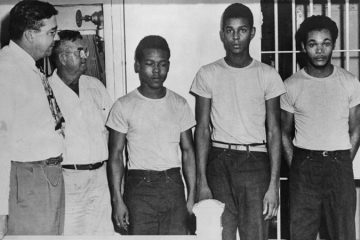 He didn’t walk away from Florida’s Hispanic community when the politics got tough,” the president is shown saying in the advertisement. This isn’t the first time Obama has given the Murphy campaign a helping hand. In recent months, he’s taped a TV spot for Murphy’s campaign, penned a letter encouraging Floridians to vote for Murphy in the primary, and even sent a fundraising appeal to supporters. Both Obama and Vice President Joe Biden endorsed Murphy, and both helped raise campaign cash for Murphy ahead of his primary. And the new digital ad comes days after the campaign released a new Spanish-language ad featuring the president. 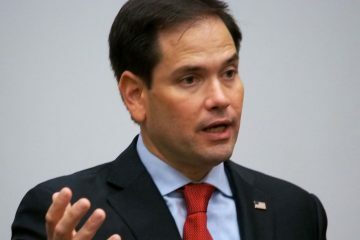 A new Quinnipiac University poll released Tuesday showed a dead heat between Murphy and Sen. Marco Rubio. According to the poll, 49 percent of Floridians said they were backing Rubio, compared to 47 percent who picked Murphy. 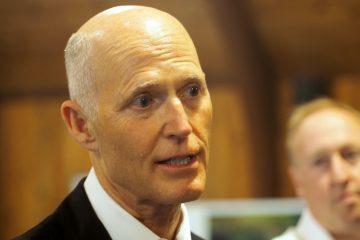 The poll of 660 likely Florida voters was conducted from Oct. 10 through Oct. 16. It has a margin of error of 3.8 percent.